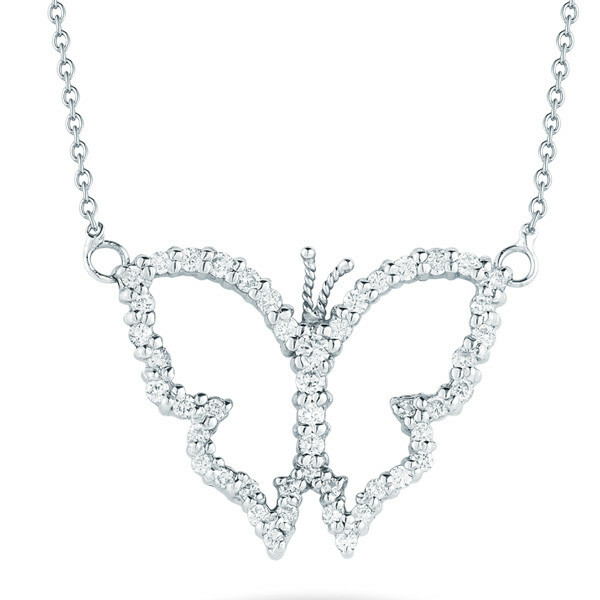 From Roberto Coin's Tiny Treasures collection flutters a mini open butterfly. 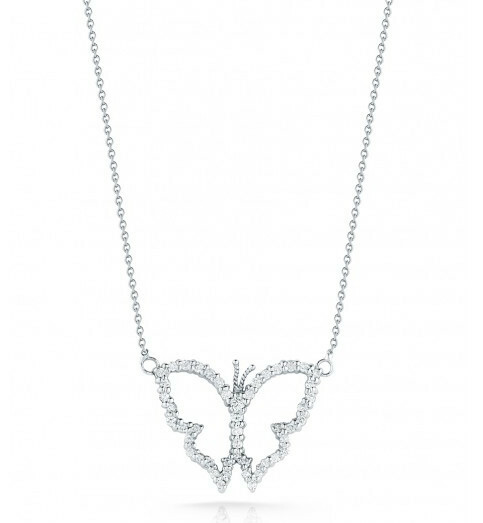 Simply fashioned in 18kt white gold, the butterfly flaunts winsome white diamonds on its wings. The pendant dangles from a white gold chain that is adjustable from 16" to 18" in length. 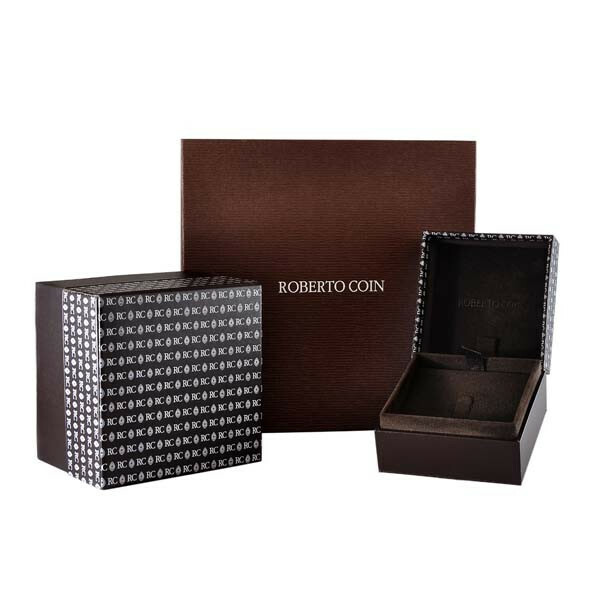 Make your day magical with a Roberto Coin butterfly.